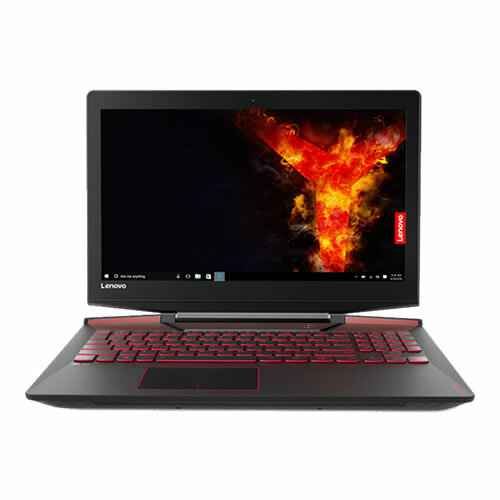 Galle Road, Colombo 04, Sri Lanka. 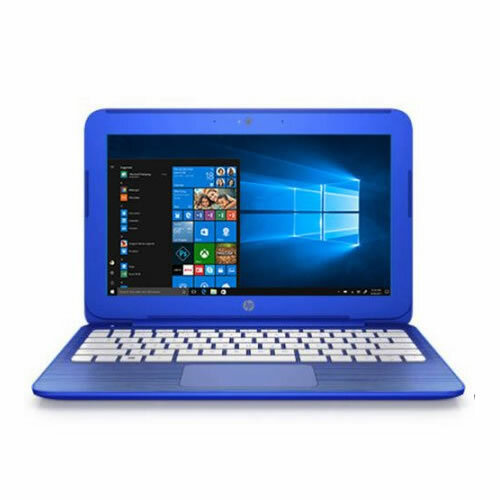 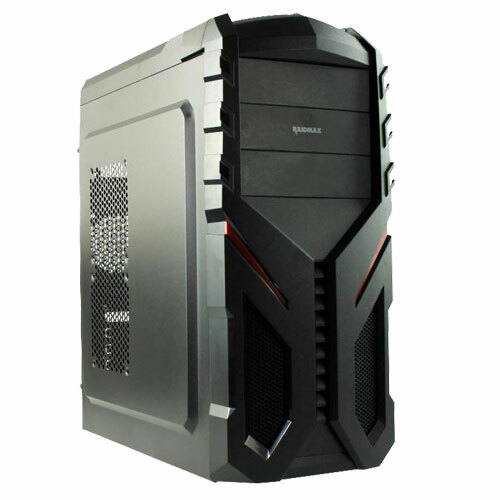 GAMES STREET is the most prestigious Gaming Store in Sri Lanka, delivers the best gaming experience by providing top-end Technology the gaming industry has to offer. 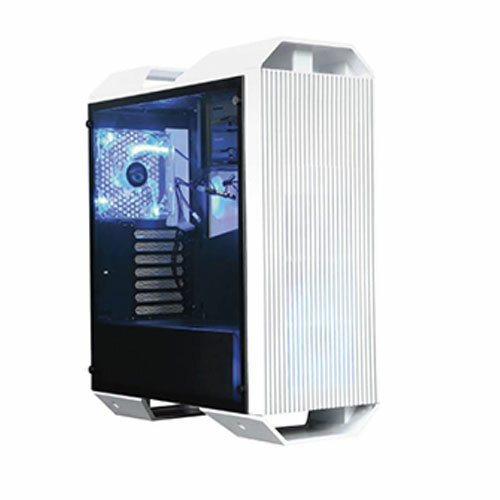 Having a creative team of people who understand the art of elite system building and maintenance. 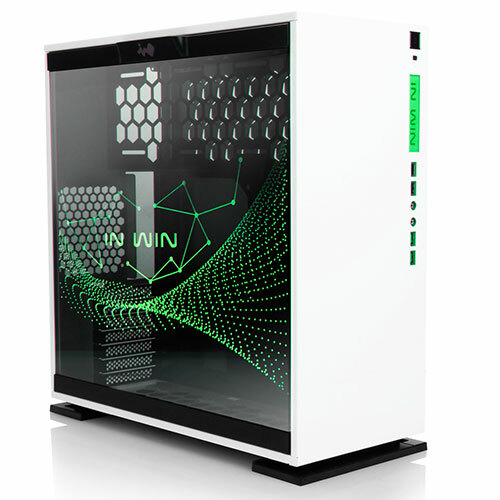 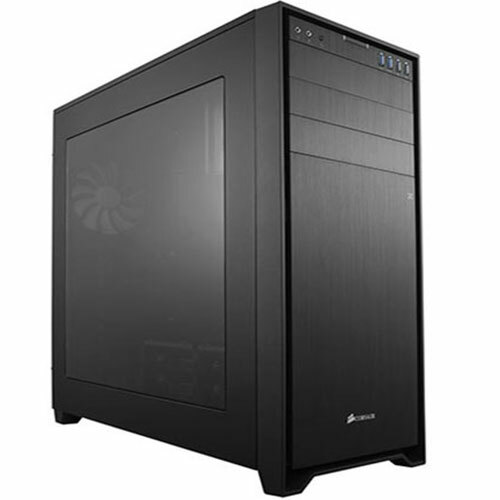 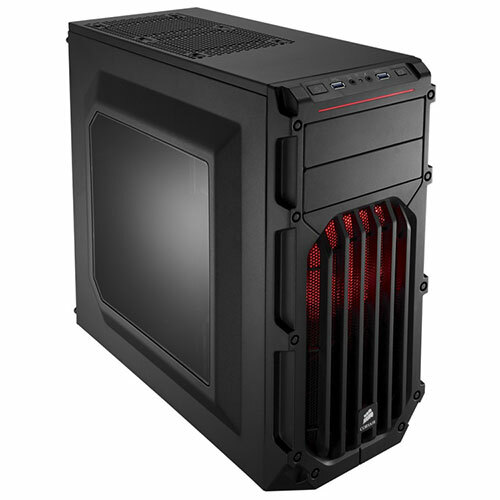 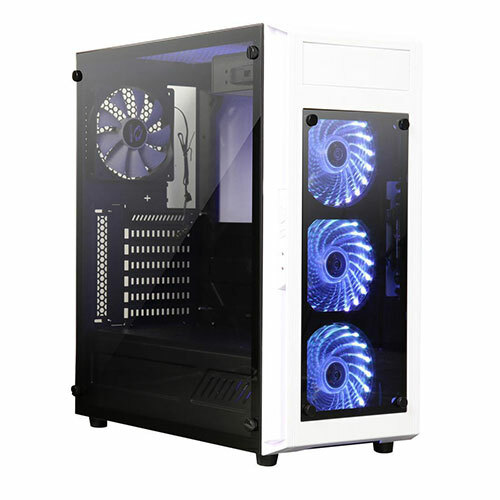 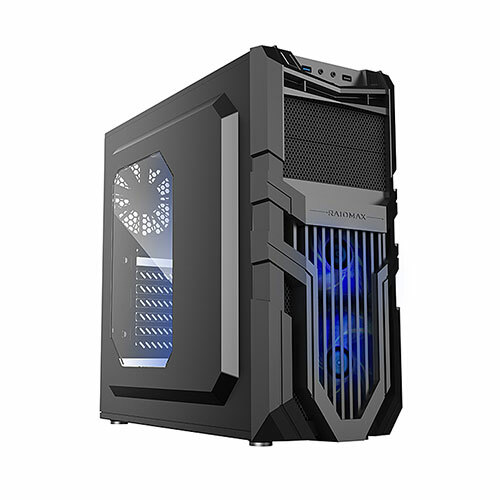 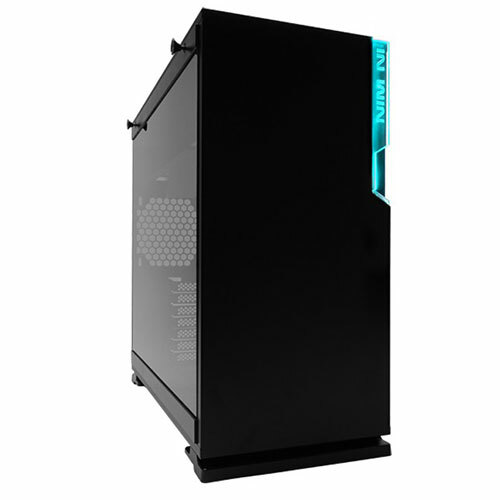 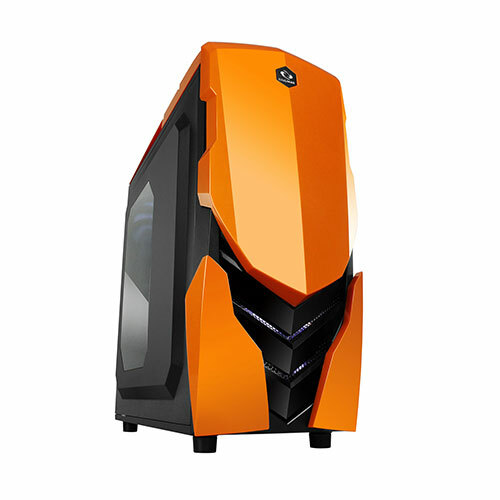 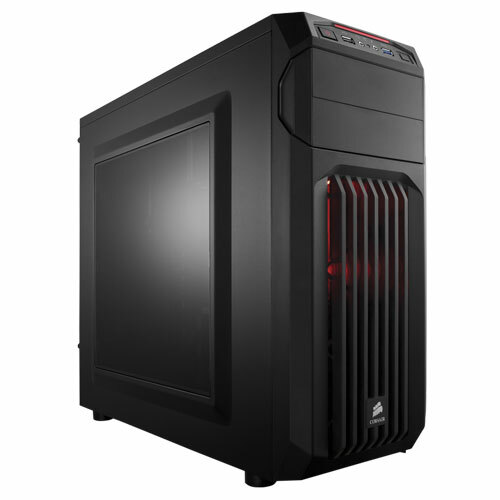 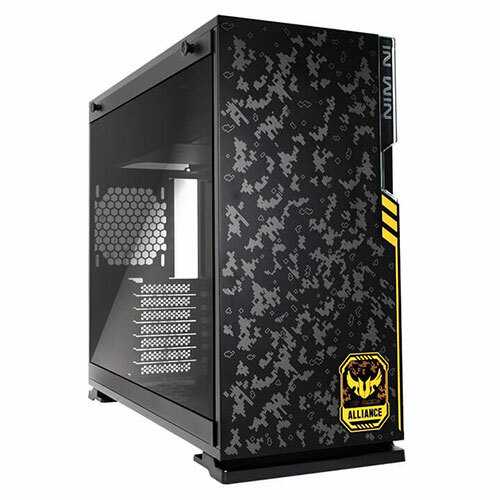 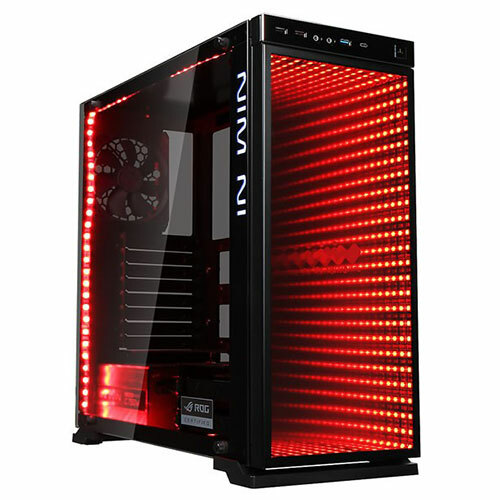 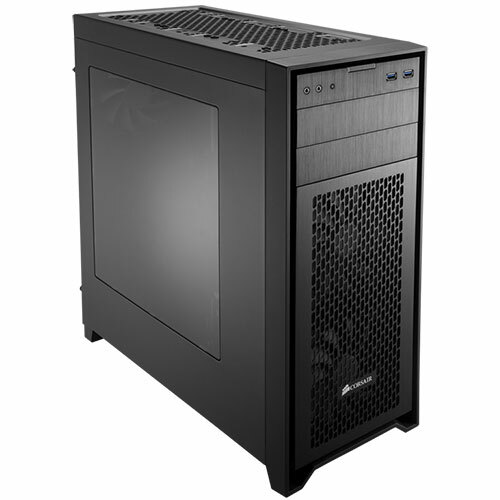 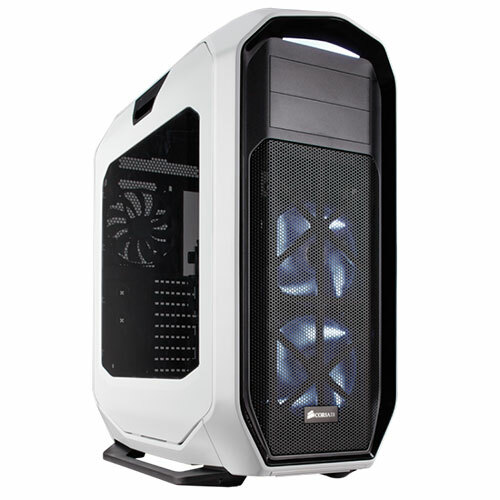 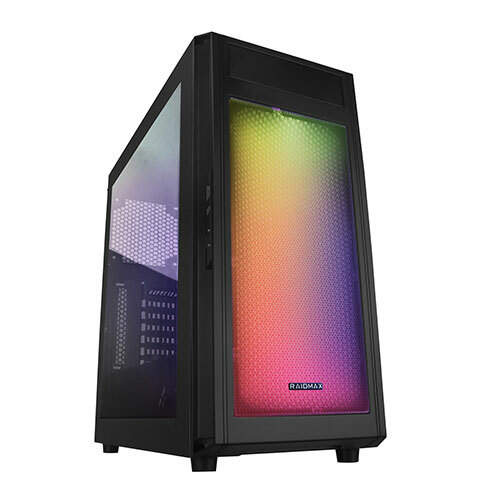 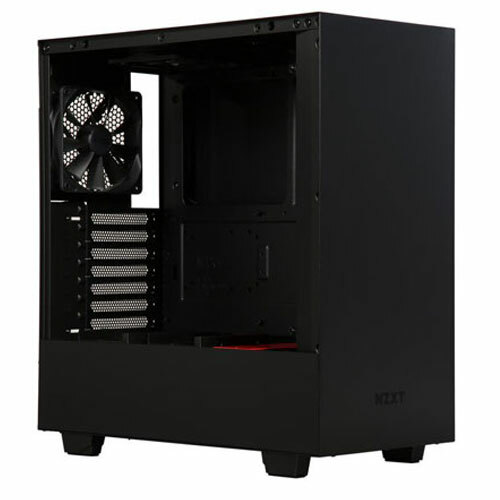 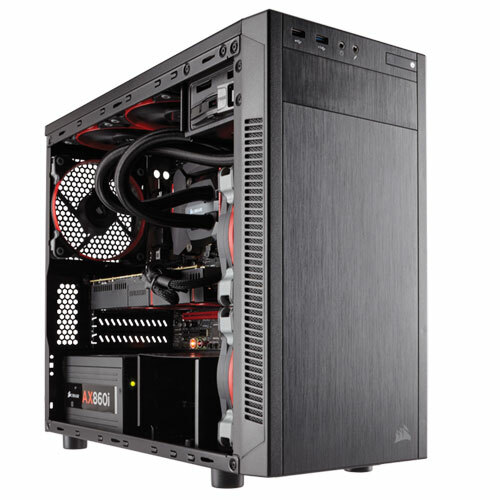 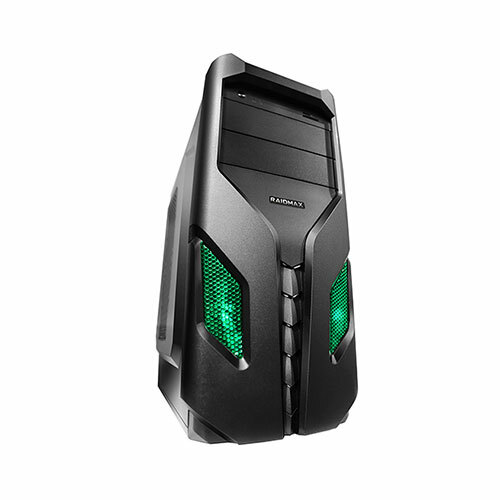 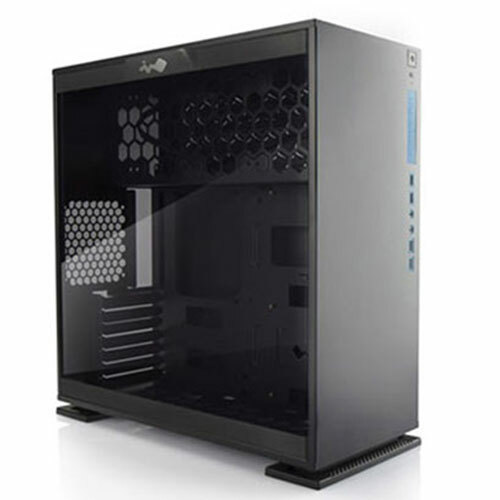 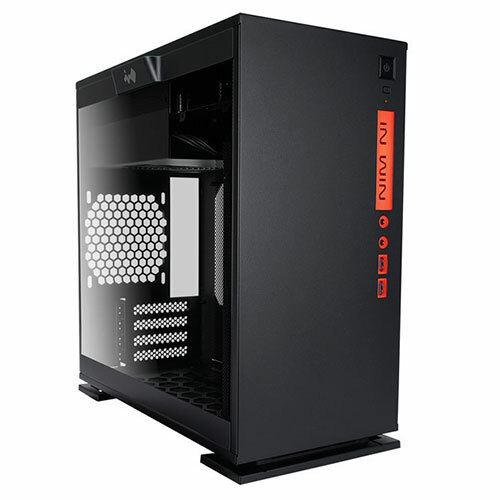 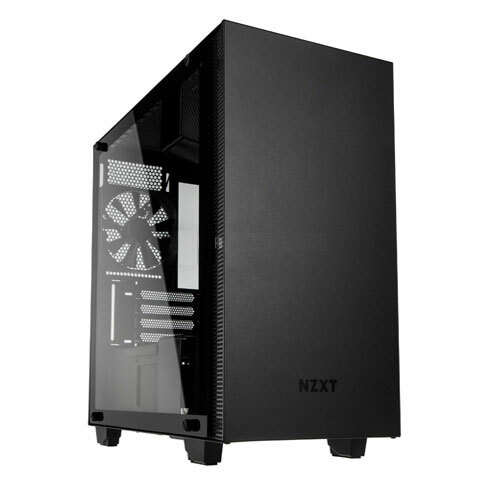 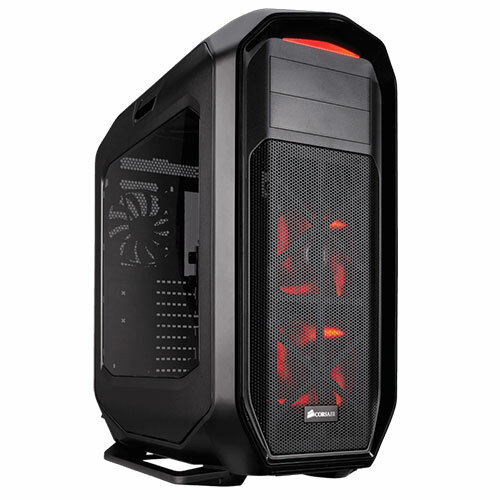 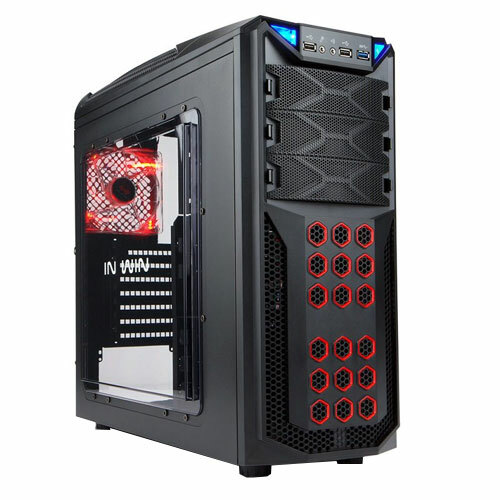 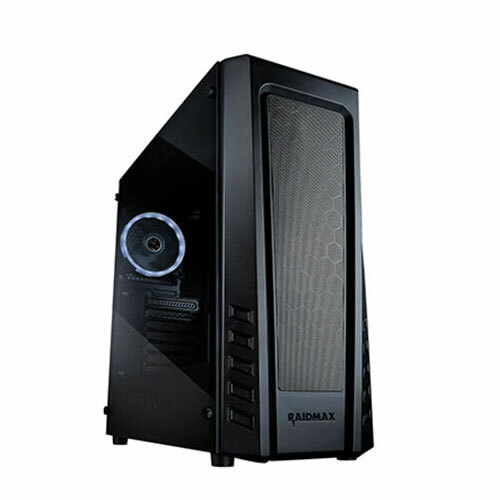 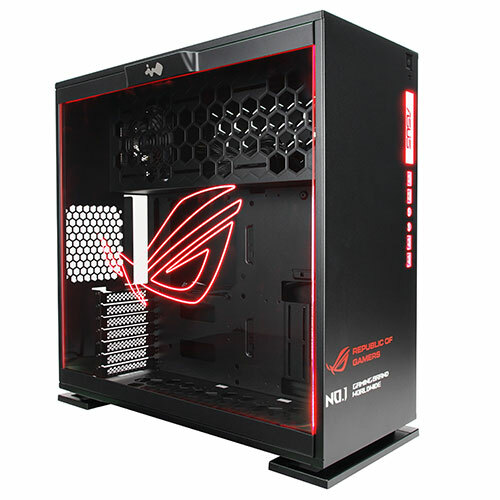 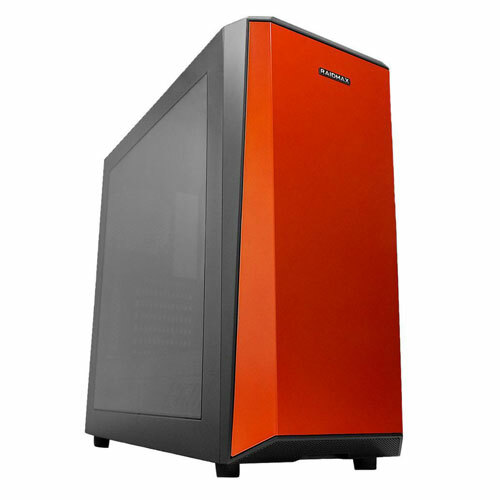 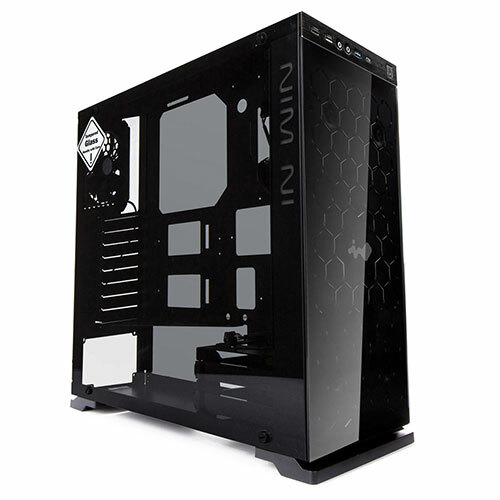 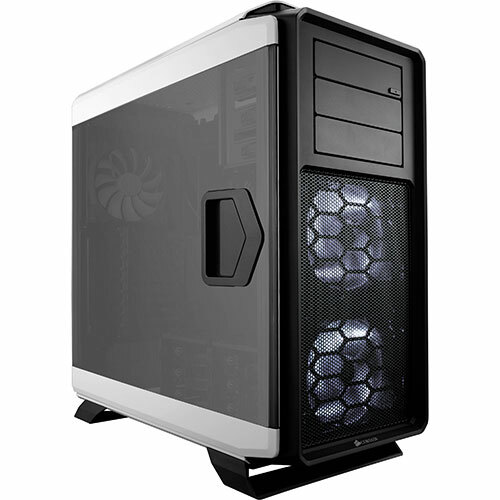 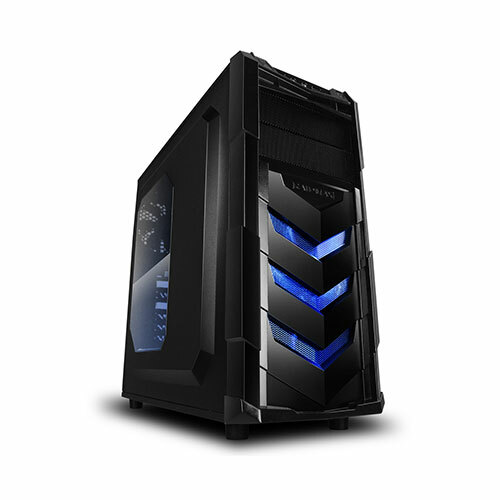 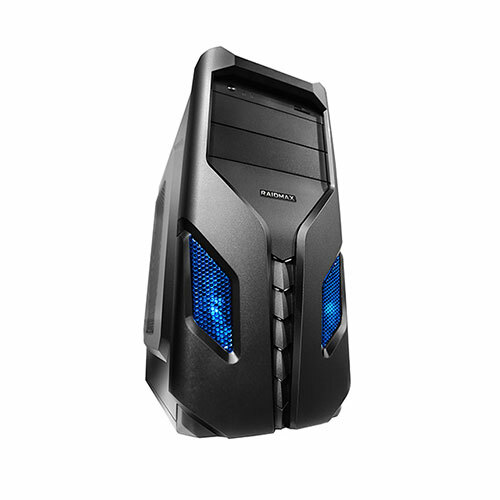 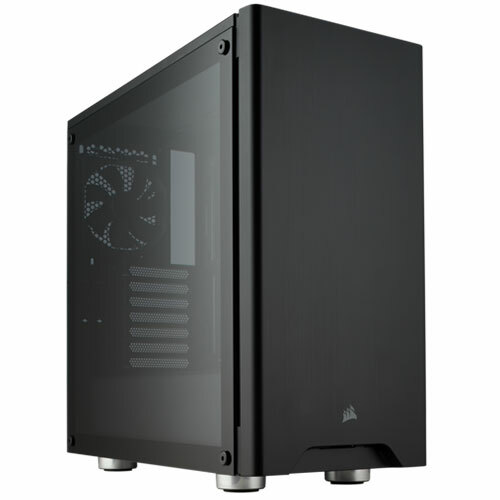 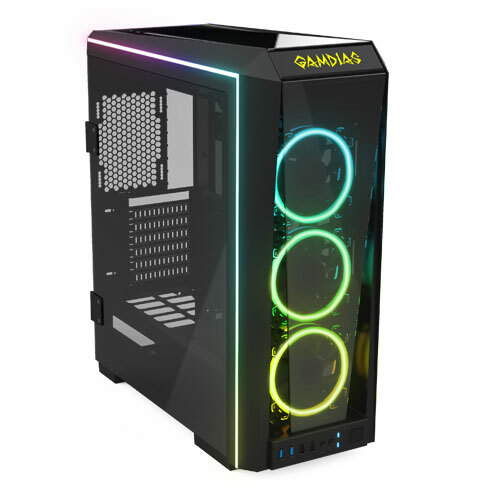 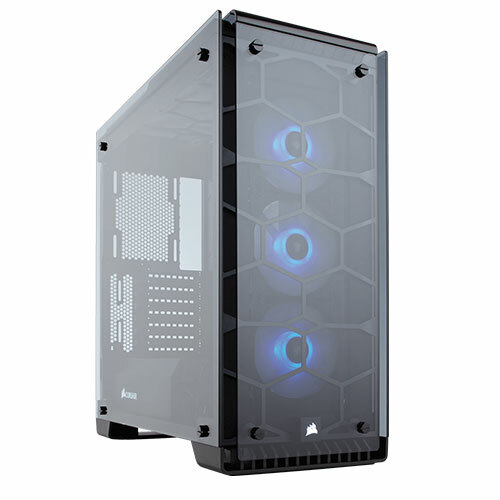 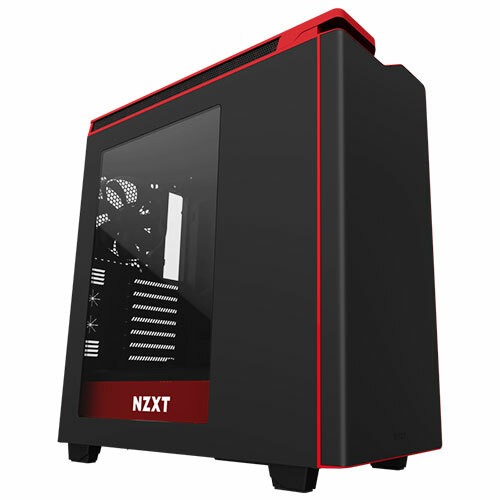 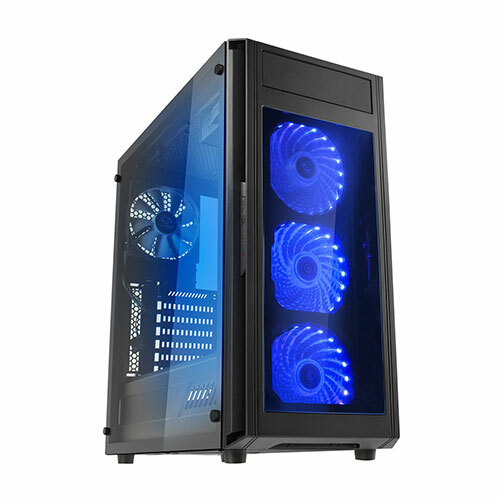 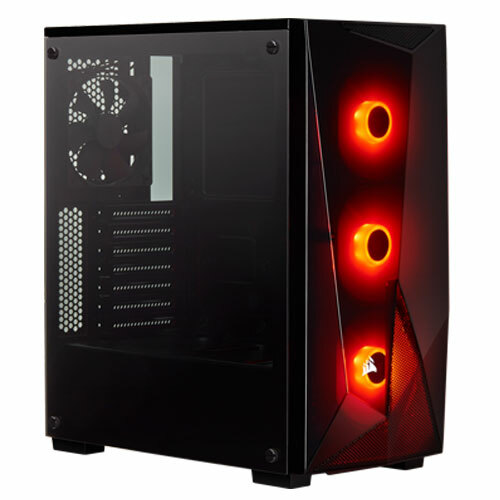 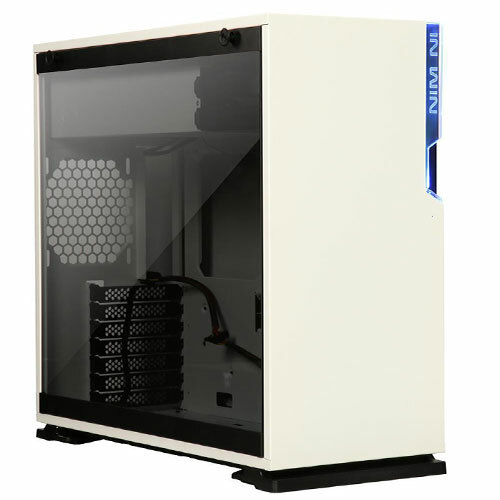 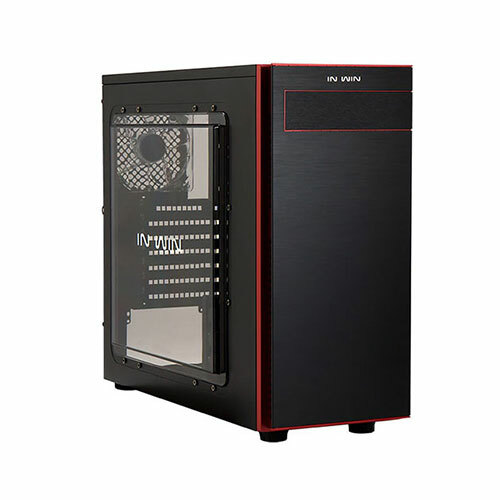 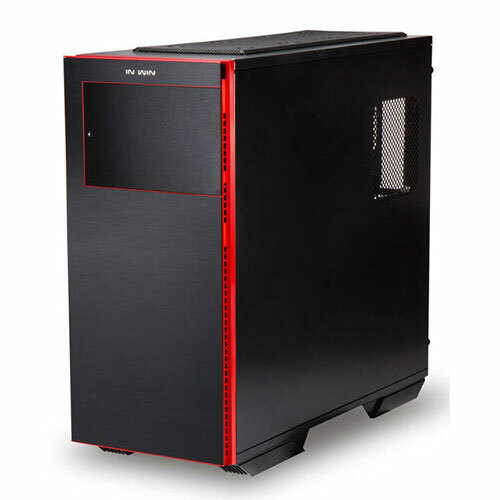 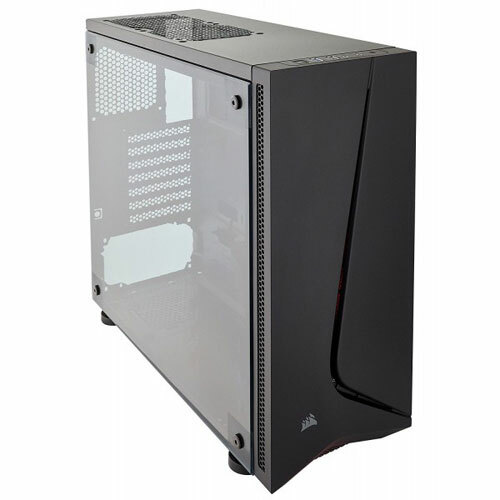 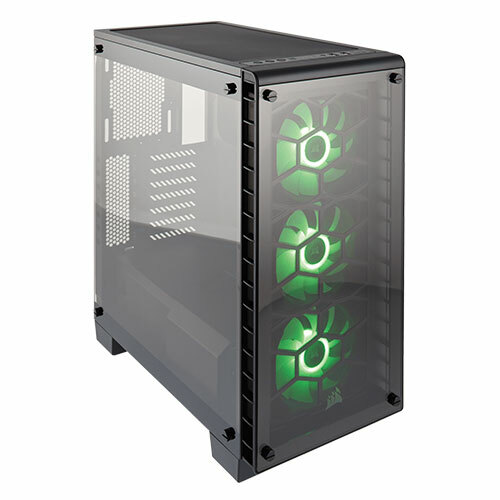 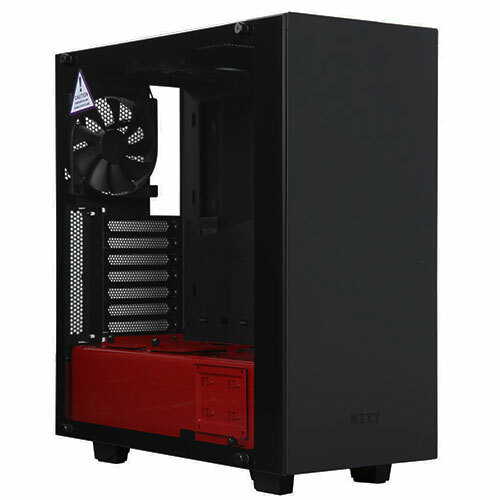 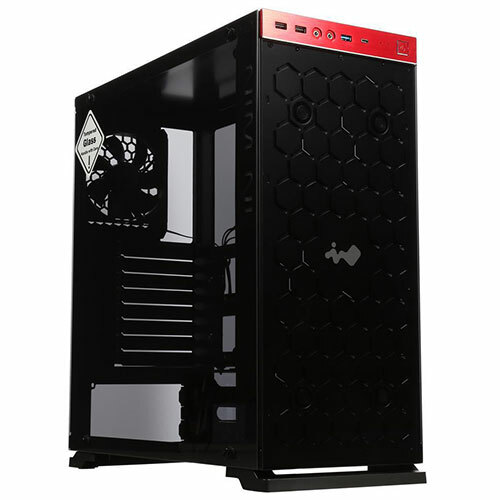 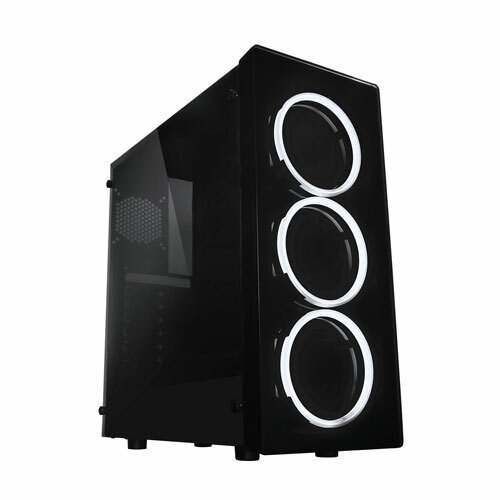 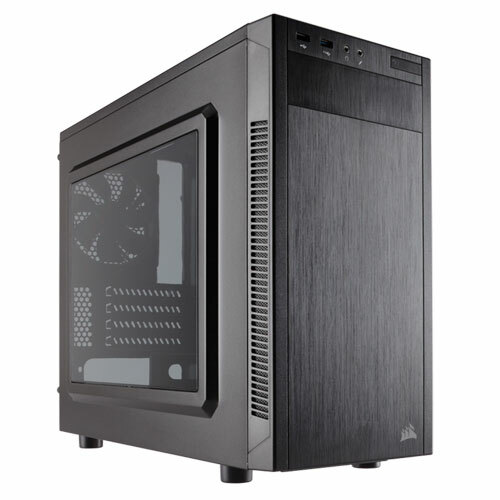 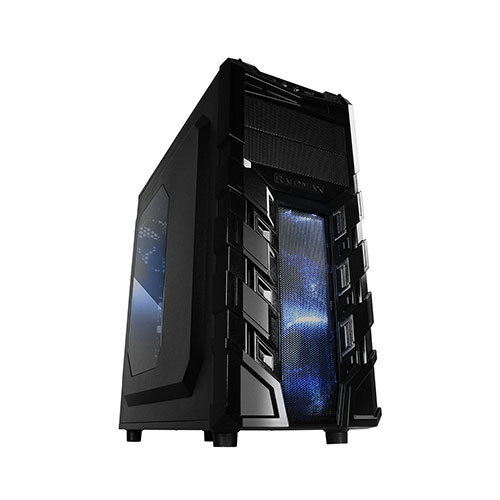 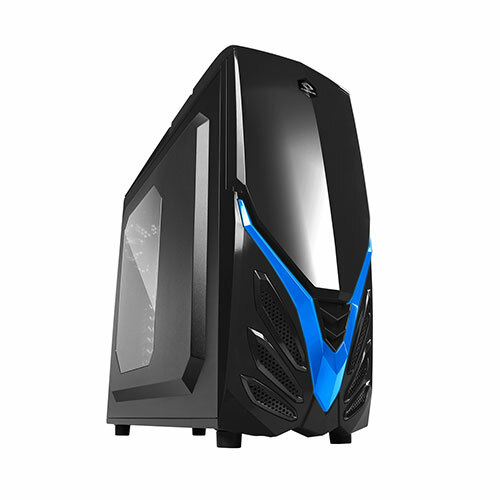 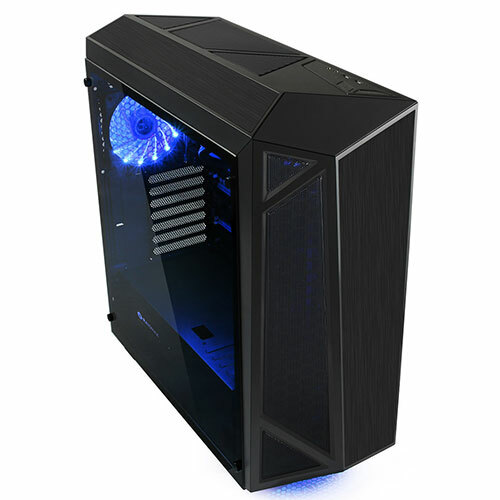 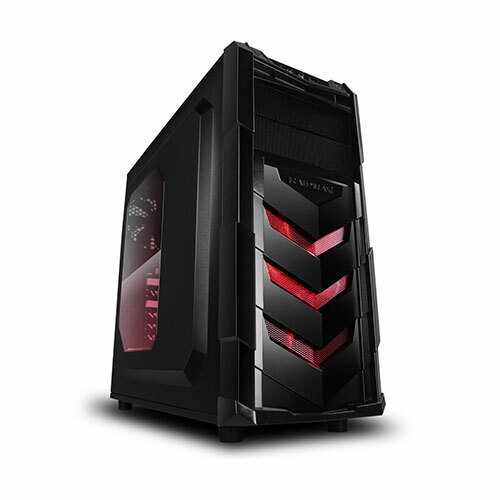 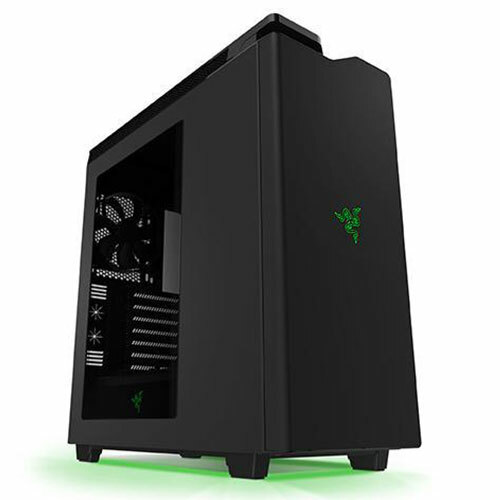 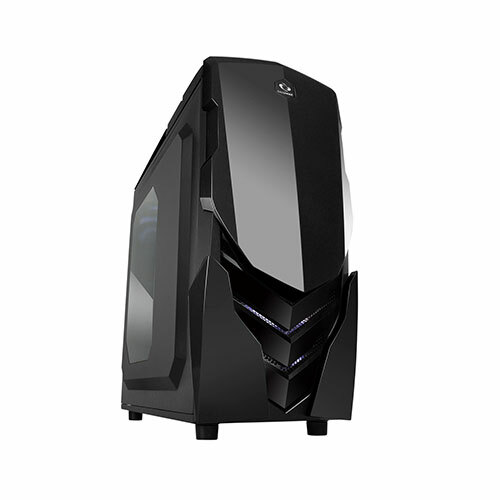 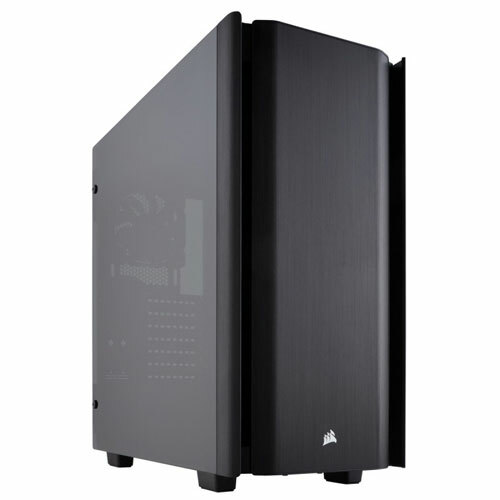 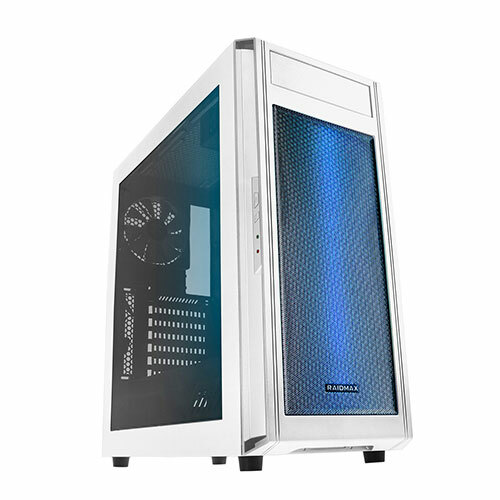 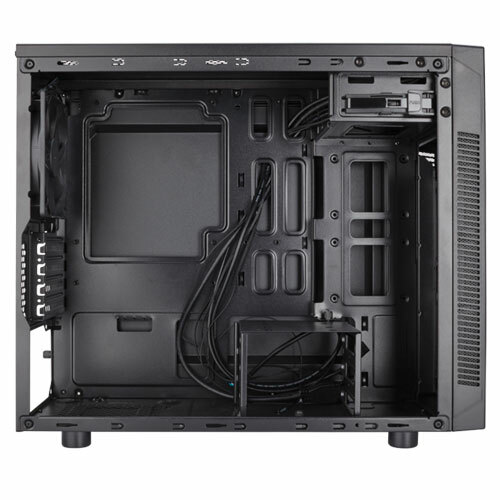 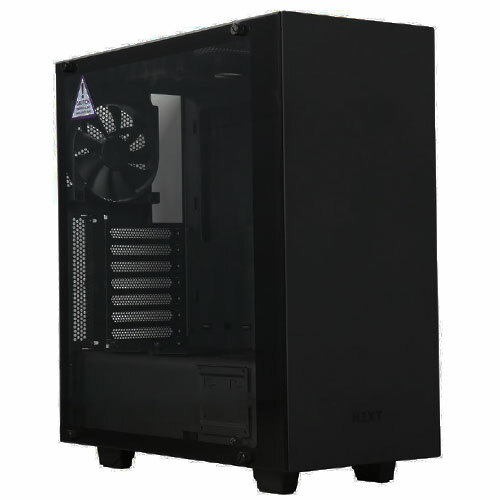 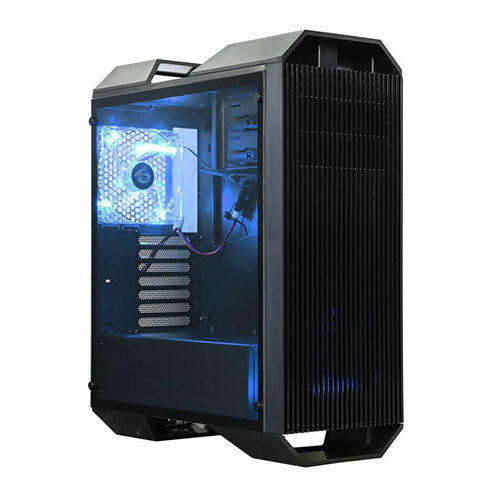 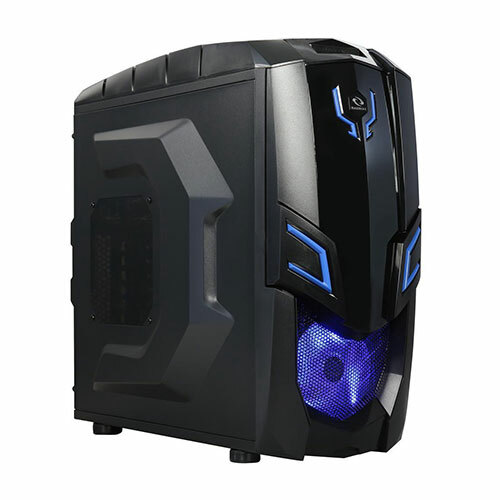 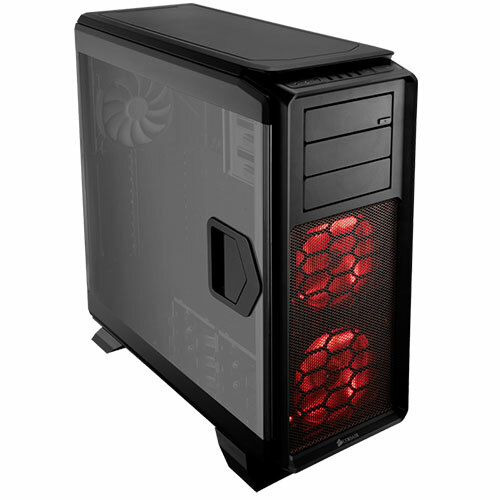 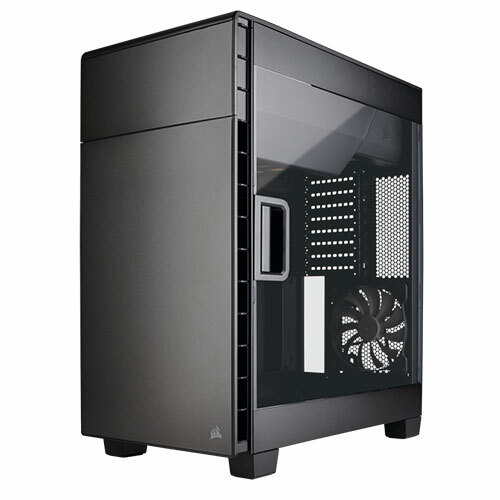 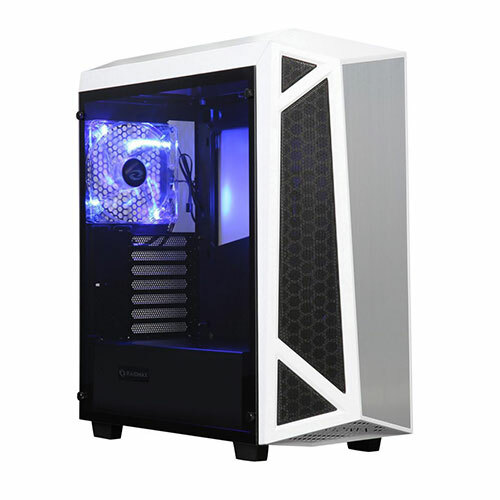 A real gaming PC must be focused on Customization, Our Technical team will assist gamers to build their dreaming Monster as per their budget and choices. 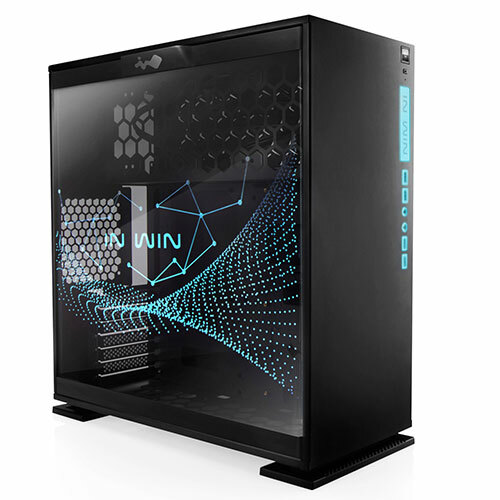 Our retail showroom is an open paradise for gamers where they can feel the quality and performance of any component or they can visit our dedicated online store. 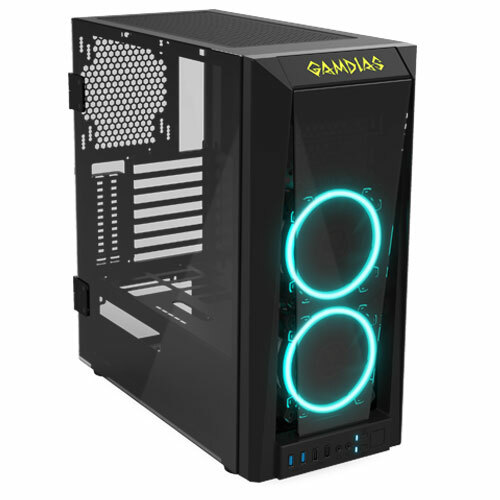 We are Gamers, we are here to provide you the Best. 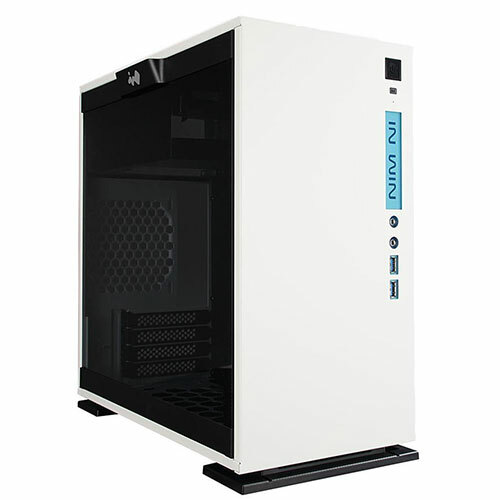 #101, LGF Unity Plaza, Galle Road,Colombo 04, Sri Lanka.